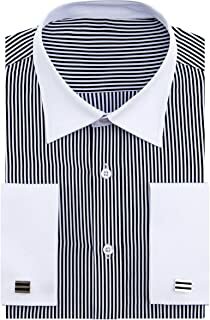 H&M White Dress Shirt When I looked in my closet I couldn't find any white dress shirt, so I was looking to buy one. 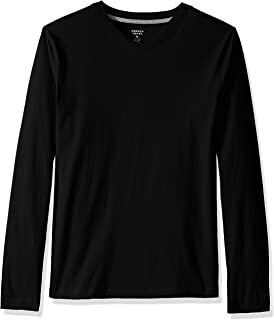 H&M has a variety of clothes and they... MORE at H&M White Dress Shirt! ALDO White Leather Slip On Shoes These men's white leather slip on dress shoes by ALDO are extremely comfortable and stylish and affordable. 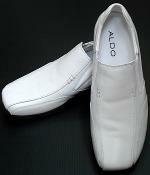 Dress shoes are usually in... MORE at ALDO White Leather Slip On Shoes! Express White Cotton Pinstripe Straight Suit Pants This pair of white pinstripe straight suit pants is a great find on Express website. 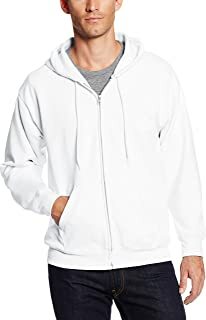 I have a pair of white casual pants but I needed white... MORE at Express White Cotton Pinstripe Straight Suit Pants! 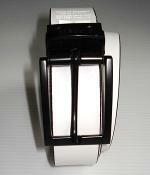 Express White Leather Belt With Black Rectangle Buckle This plain white leather belt has a black rectangle buckle. 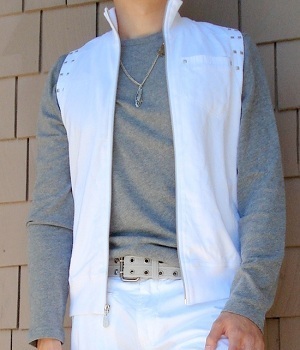 The white leather belt looks great with my white striped pants and white casual... MORE at Express White Leather Belt With Black Rectangle Buckle!